If you are thinking that the prevalence of car theft is getting higher these days, you’re not wrong. While some people put it down the social media publicising things more, car theft is definitely on the rise. 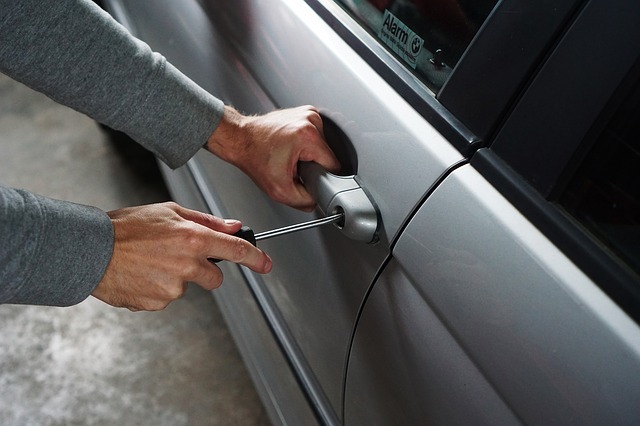 That is why it is absolutely essential to make sure your car is locked and your keys are safely put away. This is also very important for insurance purposes. If your car still manages to get stolen even after precautions are taken, you know you did everything possible. In the event your keys go missing or the battery to the transponder stops working, don’t worry! Give Out and About Locksmiths Canberra a call on 0431 515 640. We can make a new set of keys or replace batteries for you and get you back in your car safely and securely. No one wants to be a statistic of car theft! April 1st – Check Your Batteries! How Do Intruders Break Locks?